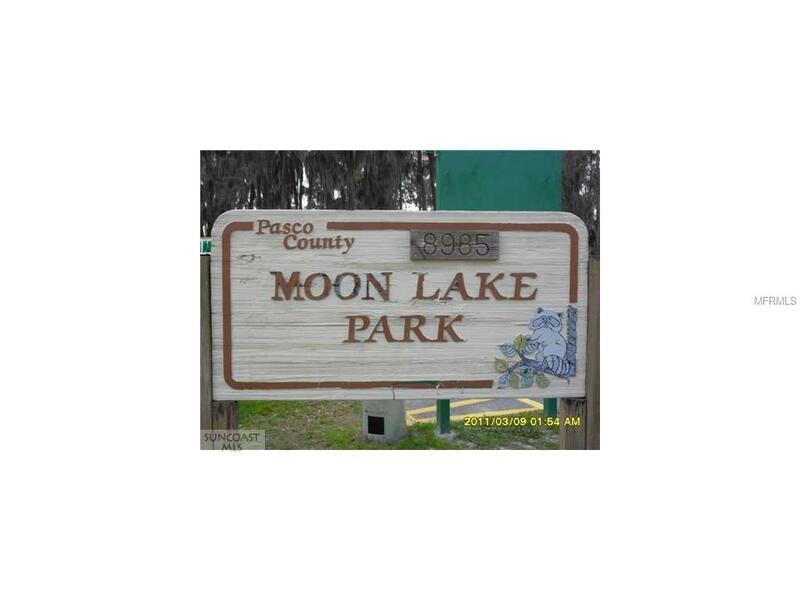 This property is located in a great area off of Moon Lake. 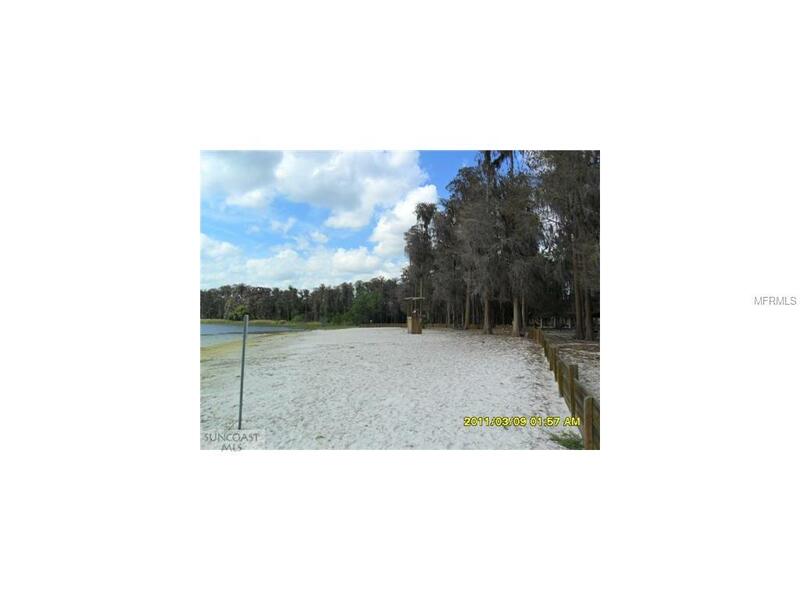 Close proximity to the lake allows access to boating and a community park with playground and camping. This area is grandfathered in for well and septic. 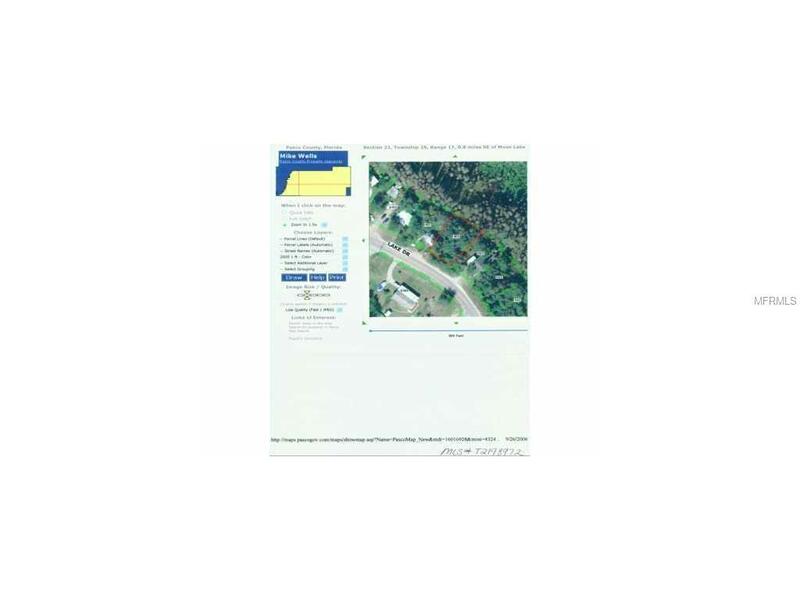 Zoned for construction this property is ideal for single family home or manufactured home. Great investment for low price!